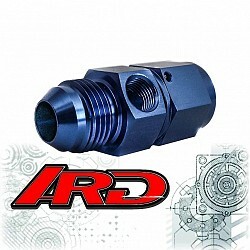 ARD ARFP192-04 Straight Female To Male With 1/8" Port AN4 Al. 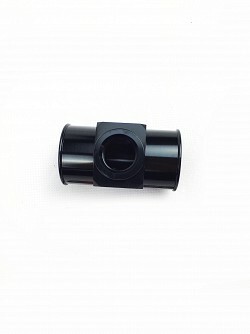 ARD Straight Female To Male With 1/8" Port AN4 Al. 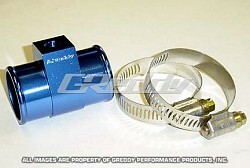 ARD ARFP192-10 Straight Female To Male With 1/8" Port AN10 Al. 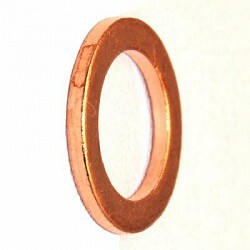 ARD Straight Female To Male With 1/8" Port AN10 Al. 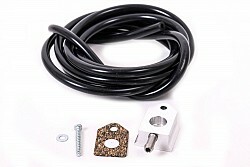 ARD ARFP192-08 Adapter AN8 a sensor 1/8"
ARD Adapter AN8 a sensor 1/8"
ARD ARFP192-06 Adapter AN6 a sensor 1/8"
ARD Adapter AN6 a sensor 1/8"
ARD ARFP192-12 Straight Female To Male With 1/8" Port AN12 Al. 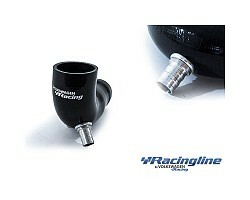 ARD Straight Female To Male With 1/8" Port AN12 Al. 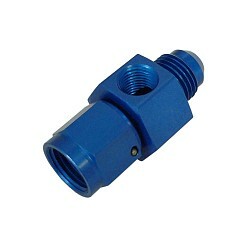 ARD ARFP192-03 Straight Female To Male With 1/8" Port AN3 Al. 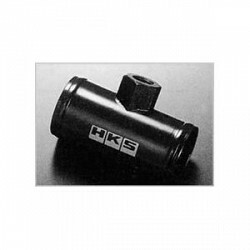 ARD Straight Female To Male With 1/8" Port AN3 Al. 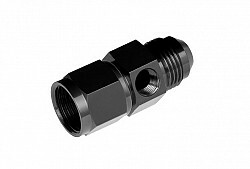 ARD ARFP192-16 Straight Female To Male With 1/8" Port AN16 Al. 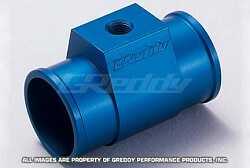 ARD Straight Female To Male With 1/8" Port AN16 Al.